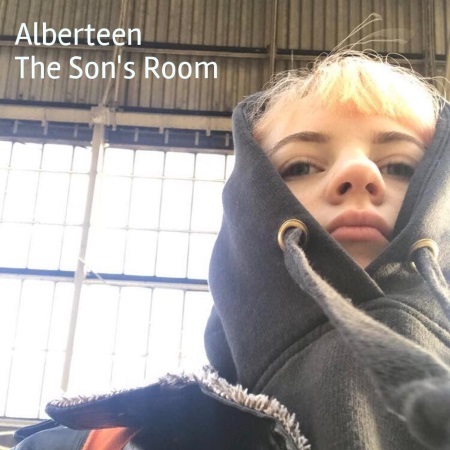 It's been awhile since English rhythm & noir band Alberteen released something fresh and exciting. After the A French Connection EP in early 2016 - a collection of previously released songs and remixes - the band members were apparently caught up in their day jobs, like teaching English at Leicester University or running a circus. On February 23 the new single The Son's Room will be available through the usual digital outlets. The song uses a rather prominent old school electronic back beat. Imagine New Order sneaking up on a bunch of New Wave rockers. The accompanying video captures both elements quite well. HCTF review of A French Connection.